So today I'm talking you about how to get your first 10,000 Instagram followers. This is an amazing guide to get your followers easily and follow this guide for your success in getting first 10,000 followers. Instagram has become the most influential social media platform to use and get popularity. It is the largest photo sharing app in the world till now. 1. Start With A Goal. What is your goal for Instagram?, Do you want to attract more B 2 B clients or do you want to attract more B 2 C clients are you looking simply for large branding and to get your name out there more this is really important to make sure you write down specifically what you're trying to get out of Instagram to start things off, Do it right now. If you then move on. 2. Build A Professional Profile Or Bio. Now you have to be really deliberate about your picture and your bio make sure your picture is flattering it speaks to the type of persona you are. You have to understand when you're out there on Instagram and that your bio talks about your credentials. Then has a call to action right there that lets people know that they can reach out to you at any time and what's nice about the Instagram business profile is that there's going to be a nice button right there that's going to allow people to click to call you or click to email you and it really helps to convert your profile into a professional account to get your followers. 3. Create An Editorial Calendar For Time Table. To follow this step then you need to take a look at all the top Instagram profiles online in your niche so go ahead and do some competitive analysis finding ten profiles in your niche that have large followings that have a lot of engagement and take a look at it and make sure that you pull out all of the best content themes. Now get a good base of content there before you start kind of interacting with people don't worry if there's there's nobody kind of commenting and liking your stuff at the beginning it's okay you want to just basically get a foundation of posts there so that when people come to the account they know that this is a solid account and they're going to want to interact with it. So do that and once you've got maybe five or ten posts you're going to start engaging and what I mean by that is you're going to want to follow other people who are commenting in liking on your competitors. And engage with the similar people in your same industry and share photos and information because those are going to be the most engaged people so follow them, and comment on their post. Interact with them and really spend the time to do that and you're going to see floods of people coming in and starting to follow your account. 5. Using The Right Hashtags. So make sure that you're using 10-15 hashtags if you do a post even if you don't have a lot of organic followers, you're going to get a lot of people liking and interacting with your stuff just because you use those hashtags. At least it's going to be a little bit more engagement for you and it helps you with the Instagram search feed right so the more comments the more likes you get the higher you're going to show up in the Instagram search feed for the specific hashtag that you set ok. So if you have a post that's doing 95 percent better than your other posts and Instagram will tell you this, then go ahead and do a promotion of that post there right and then also use that information and create more content that similar to that same one that, Because of people like certain content themes. They don't like others I've certainly been surprised by what some people like and what they don't want I do post and I think that you will be too okay. 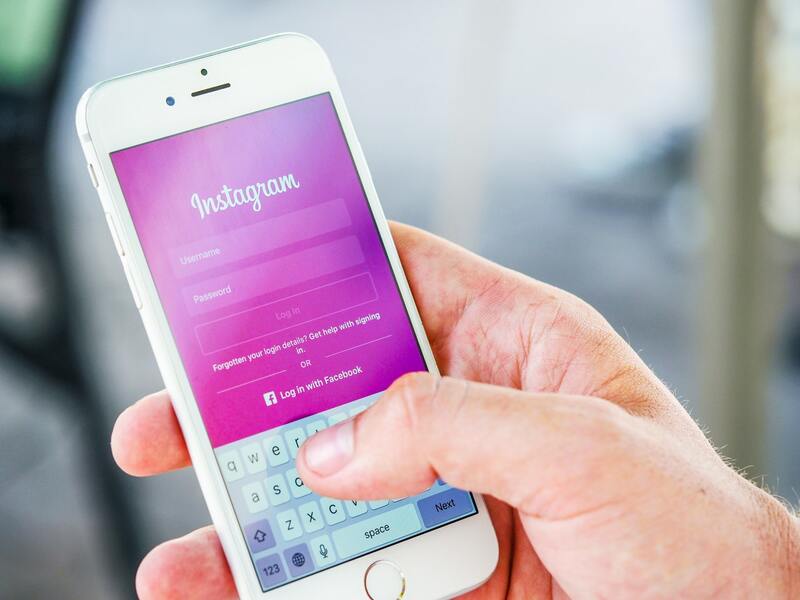 Here were the amazing 6 steps to getting your first 10000 followers on Instagram. If this guide has helped you to get some followers then do comment below about your growth so that other people could get motivation. This is a wonderful 1-2-3 on how to start on Instagram. I haven't as yet, but feel confident after reading your article. Thanks for sharing! You have an awesome article here.. Keep it up..